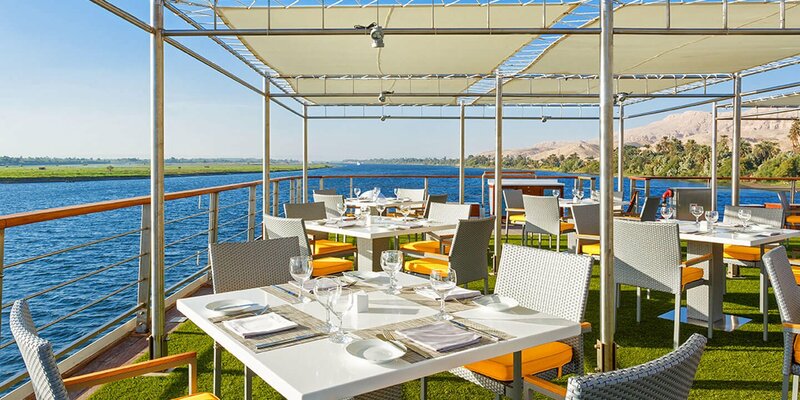 From the temperature-controlled swimming pool to the sophisticated spa and elegant dining spaces, The Oberoi Philae will introduce you to the treasures of the Nile river in total comfort and true style. Charting a course between Luxor and Aswan, this elegant river vessel sails on a selection of four and six-night itineraries. 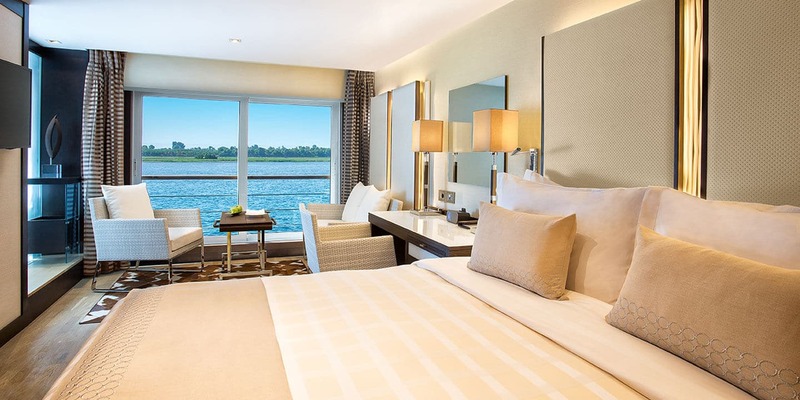 Each is designed to allow guests to experience the wonders of Egypt at a leisurely pace, with time divided between relaxing on board and exploring attractions – such as the temples of Karnak and Luxor – on shore. 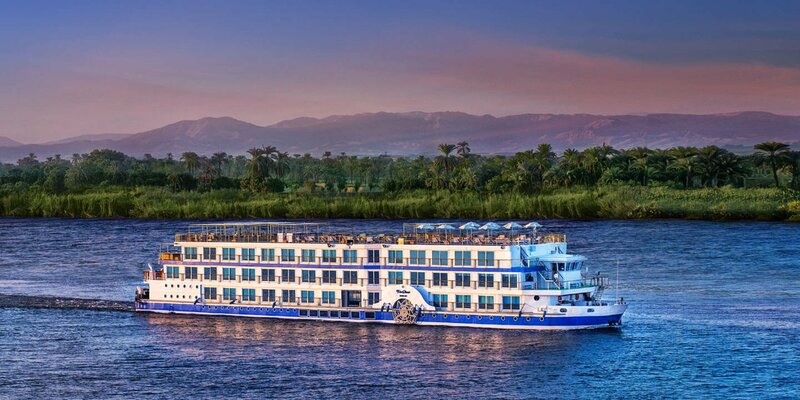 You will be joined on board by expert Egyptologists who will reveal the secrets of this fascinating country as you explore its most important waterway. 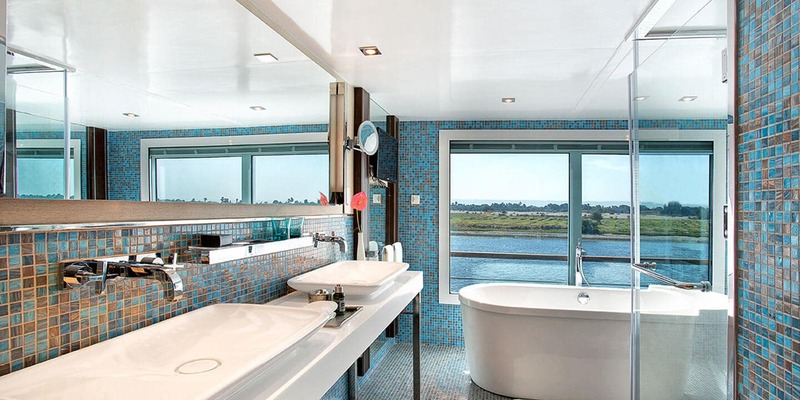 The Oberoi Philae has room for just 32 passengers accommodated in 22 well-appointed cabins and suites - complete with large French windows. Cabins are roomy and designed for complete comfort with air conditioning, coffee machines, 40-inch televisions, iPod docks and separate, spacious bathrooms. Delicious meals - inspired by Western, Asian and Middle Eastern cuisine - are prepared fresh on board by talented chefs, and served in either the indoor restaurant, lounge or poolside. 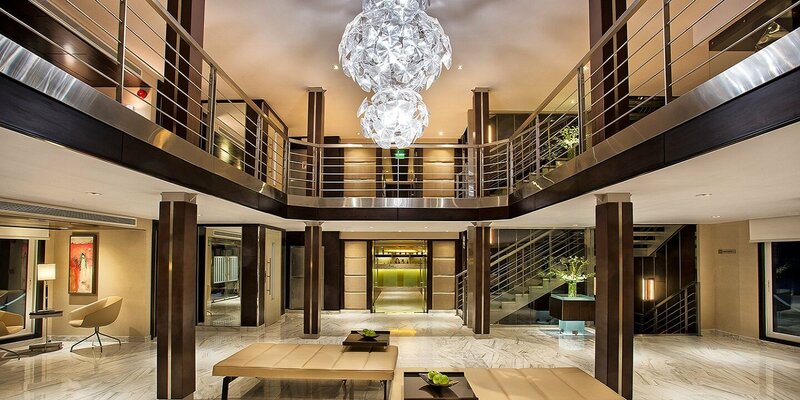 Other facilities include a fabulous outdoor pool as well as The Oberoi Spa complete with a 24-hour gym. 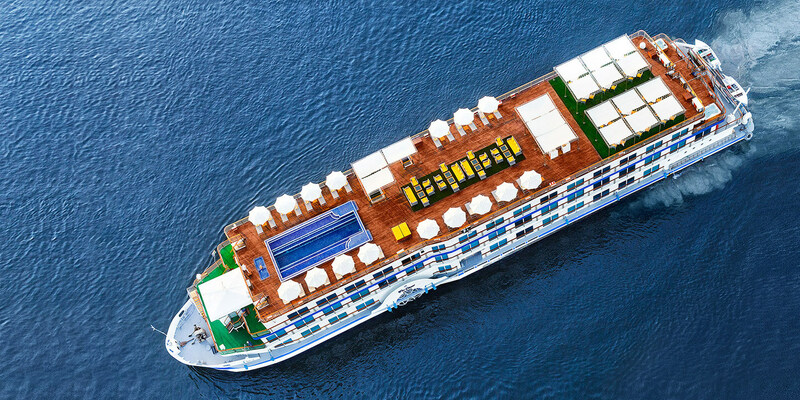 Where will the Oberoi Philae take you?